My field of research is early modern Christianity. 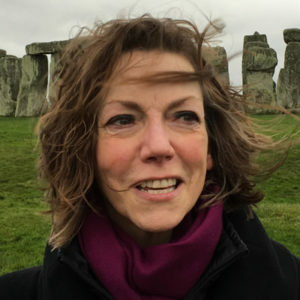 I study texts, objects, practices, and identities in the early modern world. 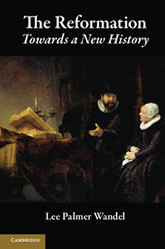 My teaching area is early modern Europe, 1492 to 1648, and as it entered a wider world. Lee Palmer Wandel. 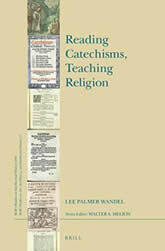 Reading Catechisms, Teaching Religion. Brill, 2016. Lee Palmer Wandel. 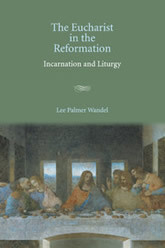 The Reformation: Towards a New History. 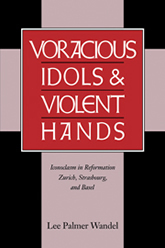 Cambridge University Press, 2011. Lee Palmer Wandel (Co-editor), Robin W. Winks (Co-editor). 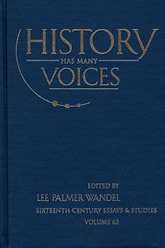 A History of Civilization, Vol. 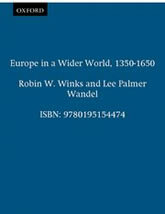 III: Europe in a Wider World: 1350-1650. Oxford University Press, 2003. Lee Palmer Wandel. 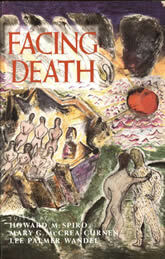 Facing Death. Yale University Press, 1996. Lee Palmer Wandel. 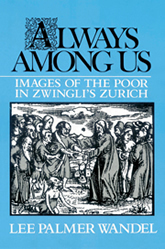 Always Among Us: Images of the Poor in Zwingli’s Zurich. Cambridge University Press, 1990.